Q: What bone will a dog never eat? A: A trombone! 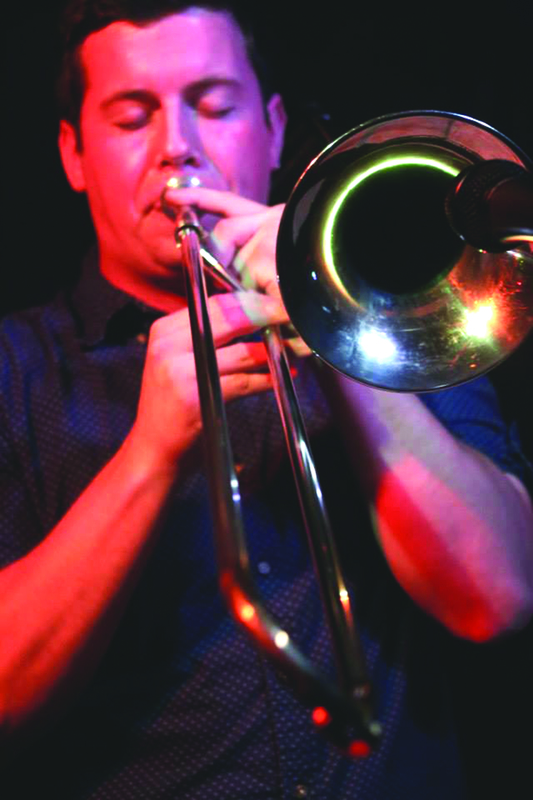 Eau Claire’s youngster big band, Love Taxi, is gonna take you around the block a couple of times before they’re through playing their two-night Love Taxi Weekend Spectacular at the Mousetrap. Featuring big band renditions of classic and contemporary jams, this party will consist of horns-a-plenty, searing guitar lines, rip-roarin’ keyboards, and soul-infused vocals by lead singer Kateri Farrell. Fueled by pop, soul and funk, Love Taxi has garnered two nights worth of material despite only being a band for a relatively short amount of time. But despite a lack of recorded material, they’ve scored some big gigs on their own, and worked hard to define their own je ne sais quoi, putting twists on blues and soul classics from Curtis Mayfield to Amy Winehouse. Catch them one night or the other ... or both!